Bruce Kirenga, MD, is a Pulmonologist in the Department of Medicine at Makerere University College of Health Sciences at Mulago Hospital. Bruce completed his Medical Degree at Makerere University. He Undertook a Master of Medicine in Internal Medicine Program at the same University. Subsequently Bruce worked as a specialty Registrar in the Pulmonology Unit of the Department of Medicine for 3 years before joining Yale University School of Medicine for a year of additional Pulmonology training. Bruce also completed a 2-year Masters Clinical Research Fellowship with the INTERACT Program/ Royal Tropical Institute, Amsterdam. 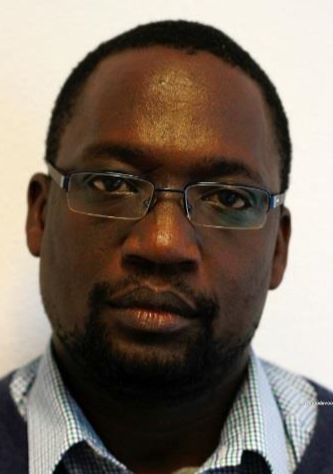 He has worked as Head of Pulmonology Unit previously and is currently Director of Makerere University Lung Institute. As part of his academic work, Bruce has also supervised several graduate students’ theses to completion. Bruce’s research interest is currently focused on understanding the drivers and mechanistic processes of airway diseases in Africa.